wow thats cool! they are so shiny!!!! 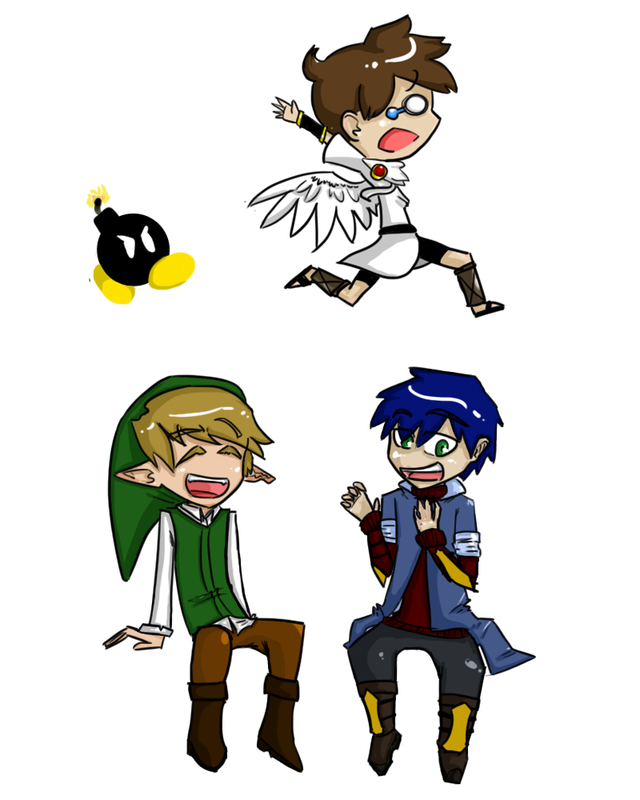 and i9 love how Pit is being chased by a Bob-omb thats funny!